Tiny apartment? If you’re like generations of men before you, that shouldn’t stop you from having flat-out massive electronics. But how much is too much? 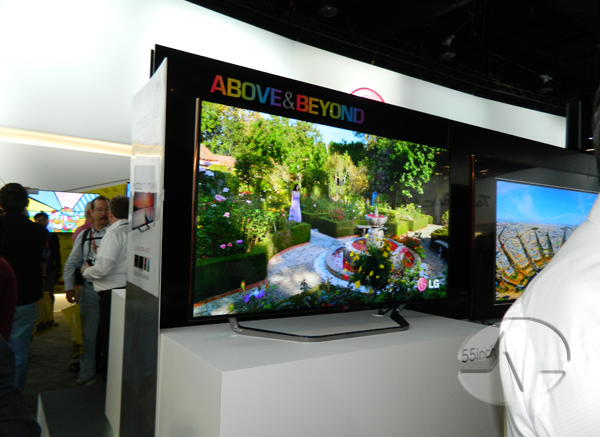 There are some formulas that dictate the right size TV for every room, based on your eye’s ability to perceive detail. There comes a point where you’re just more distracted by the pixels, and where you just are just wasting your time. Rather than deal with arcane mathematics, the folks at For Rent have put together a nice little widget to help you decide the right size TV for your room. It will help you decide whether or not you’re wasting your money. And unlike other charts you’ll find on the internet, it’s been nicely updated to include 4K TVs as well as traditional HDTVs. The pixels in a 4K TV are 1/4 the size of the ones on an HDTV, so that does make a difference. Of course, personally I’d just ignore it and still buy the flat out largest TV I could possibly afford, but that’s just me. FROM THE FRONT LINES: WB68 after a SWM? Big HBO Free Preview NOW!